An update on the Akin campaign from Communications Director, Ryan Hite. Bill Federer on Islam and the middle east. 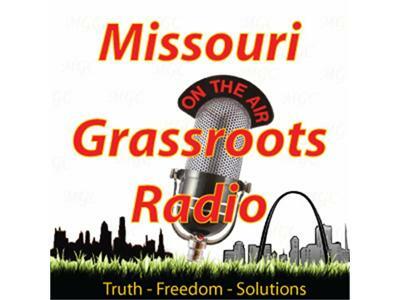 Ray Cunio schools us on Agenda 21 and Culture Vigilante Action items on the Save our Sheriff Campaign in St. Charles County with Terry Herring.